FIELD NOTES: Living in a city with relatively good infrastructure, it’s easy to take the large amount of waste we create for granted. It might not seem like much when the average person puts their daily Tim Hortons into the trash, but a lot of people go to Tim Hortons, and it adds up. 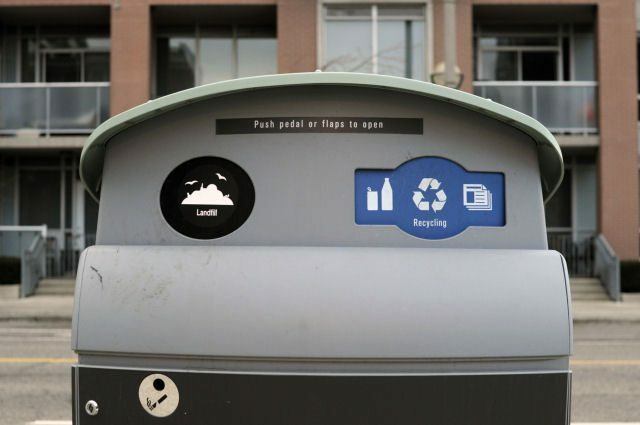 A conscientious artist has been pondering this, and has redesigned the “litter” labels that normally adorn City of Toronto garbage bins. It’s a nice little reminder to be more aware of the impact our actions have. If you’re the sort of person to make New Year’s resolutions (heck, even if you’re not), these landfill stickers may encourage you to think about reducing the amount of garbage you generate in 2015.